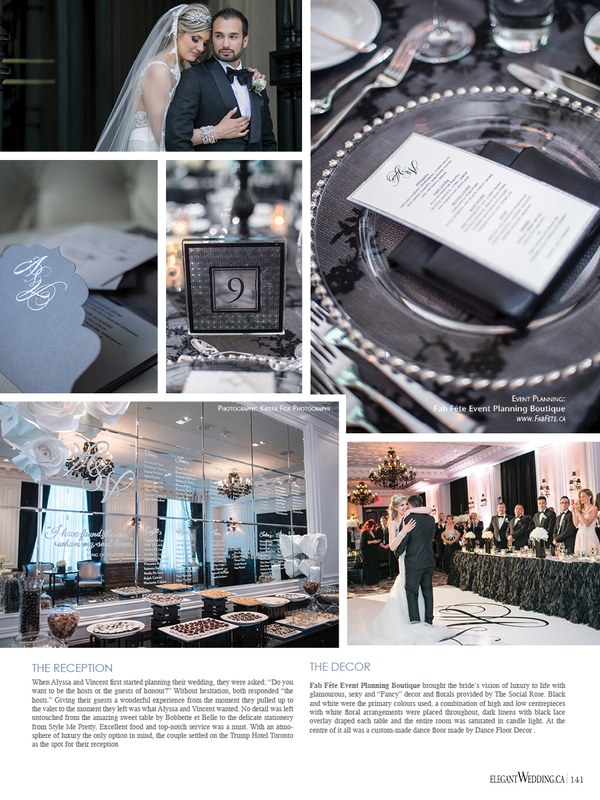 We were so excited to see Alyssa & Vincent's wedding featured in the most recent issue of Elegant Wedding Magazine! 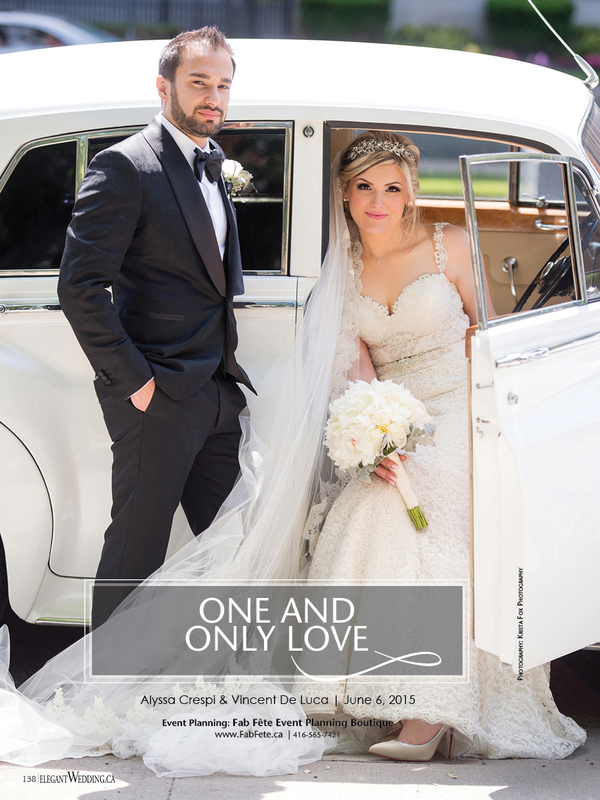 Alyssa and Vincent had a gorgeous wedding at the Trump Hotel in Toronto. Their stunning decor was elegant, yet modern and was a perfect reflection of the bride and groom's personal style and taste. 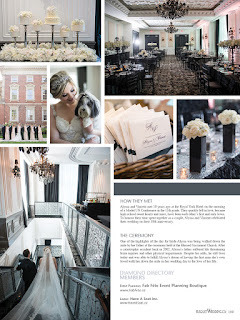 The couple hired us two years prior to their wedding date and it was such a pleasure to work with them throughout the entire planning process. They are such a beautiful couple, both inside and out and we wish them many years of happiness and laughter together! 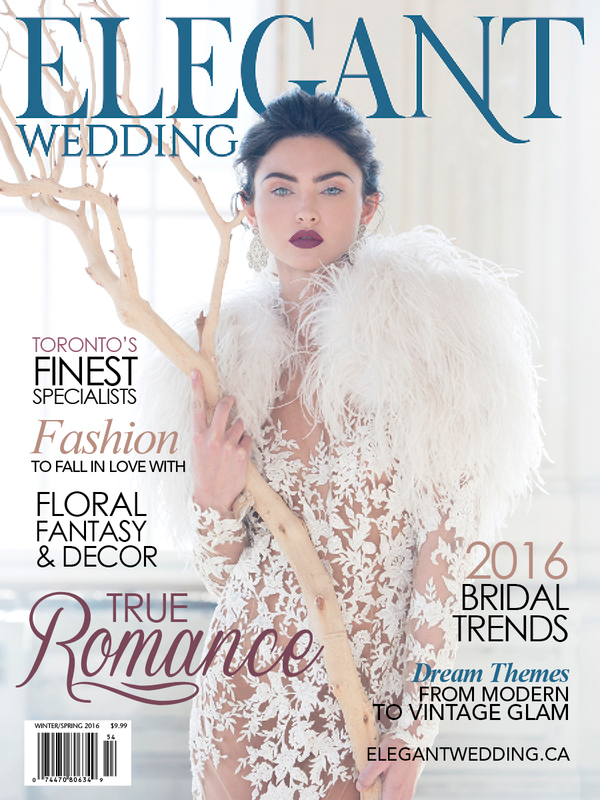 Elegant Wedding Magazine is out on newsstands everywhere, so make sure to grab your copy today!! 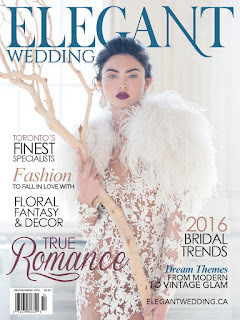 A big shout out goes to all of our vendor friends involved. 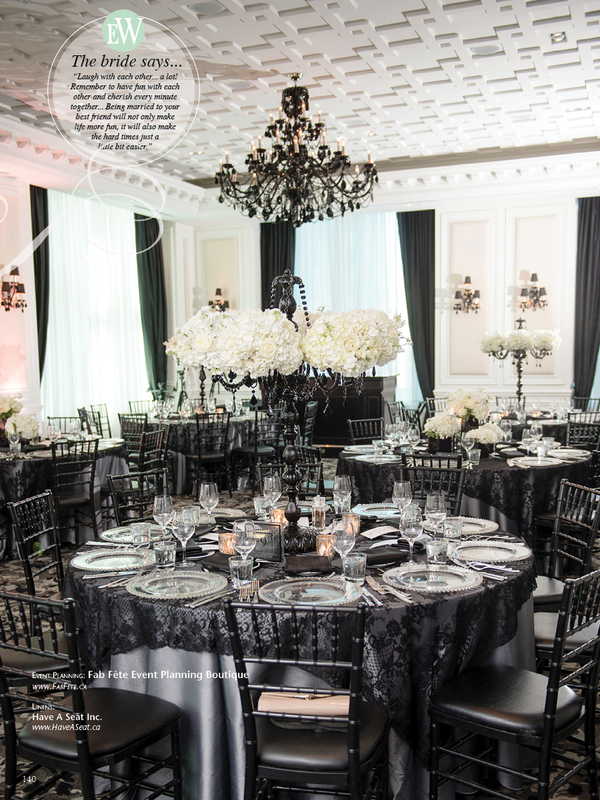 We couldn't have done this without your hard work and incredible talent!